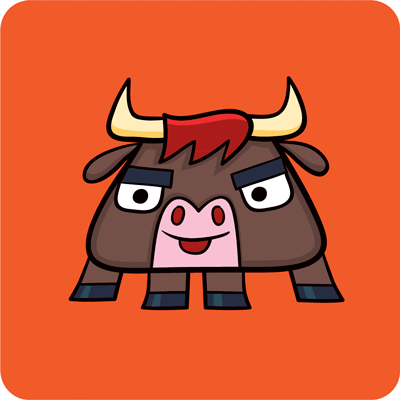 Speaking of my package Toro, I've just released version 0.5. Toro provides semaphores, queues, and so on, for advanced control flows with Tornado coroutines. Version 0.5 is a rewrite, motivated by two recent events. First, the release of Tornado 3.0 has introduced a much more convenient coroutine API, and I wanted Toro to support the modern style. Second, I contributed a version of Toro's queues to Tulip, and the queues changed a bit in the process. As much as possible, I updated Toro to match the API of Tulip's locks and queues, for consistency's sake. print "We're in the lock"
print "Out of the lock"
More examples are in the docs. Enjoy!